b. Must obey the directions displayed on signs, notices, markings etc. Please remember that the Car Park is open to the public and it is not possible to guarantee the security of your vehicle and its contents. “The Company” means the operating companies and the management company and all companies associated with it and its lessees, and all other persons having any propriety or other interest in the Car Park. “The Customer” means any person who uses the Car Park whether by him or herself, or his or her servants or agents or as servant or agent for anybody else and any person having any propriety, possessors, financial or material interest in the vehicle. “Entrant” means any natural person who enters or is in the Car Park whether or not the Customer. Except where expressly qualified person includes companies, firms and associates incorporated or Un-incorporated; words in singular shall where applicable include the plural and words incorporating a masculine meaning shall include a feminine and neuter meaning. There is a maximum speed limit in this Car Park of 10 KM.P.H. • If you have to leave possessions in the vehicle do not leave them in plain sight, e.g. on a seat. They should be locked in the boot or trunk Customers are reminded that their motor insurance policies may not cover possessions in vehicle. • Please deposit all litter in litter receptacles provided. Should you damage any vehicle in the Car park you are requested to report the matter immediately to the Car Park Control Office and give details of registration, insurance etc. The Company shall have the right to move any vehicle by driving or otherwise within or outside the Car Park at the Company’s sole discretion. a. The Company is only providing a space for parking your vehicle and the fee is solely in proportion to the time spent in the Car park. The Company therefore has no obligation to maintain custody over the vehicle or its contents. c. The Company, its servants and agents shall not be liable in respect of death or personal injury sustained by the entrant howsoever the same may be caused save where the same may be caused by the negligence or breach of statutory duty of the Company, its servants or agents. The customer will indemnify the Company against all claims, demands and costs whatsoever arising out of or in connection with the presence of the vehicle in the Car park unless the Customer shall prove that the loss, damage, death or injury the subject of the matter of such claims or demand was caused solely by the negligence or breach of statutory duty of the Company, its servants or agents. Every person who enters into contract with the Company for the parking of a vehicle at the Car Park, whether by purchasing a ticket or otherwise does so on behalf of him/herself and all other customers (as herein defined) and warrants his/her authority to so contract. The ticket which is issued is applicable only to the vehicle in respect of which it is issued and does not entitle the Customer to any particular space in the Car Park or to priority over other Customers. Parking fees are displayed on the Tariff Board at the entrance to the Car Park and may be altered from time to time at the sole discretion of the Company. The prices quoted are inclusive of VAT. In default of production of a ticket the Company may refuse to release the vehicle until it has made such enquiries as it may determine. In this regard, the Company may require the Customer to provide proof of ownership of the vehicle, proof of identity and to complete and sign such declarations as the Company may deem appropriate for the release of the vehicle. Customers who cannot produce their ticket on departure will be charged the full daily rate for the day of departure plus any charges for previous days parked in the Car Park. No vehicle should be towed into the Car Park and no work or cleaning of the vehicle shall be done in the Car Park except by authorized servants or agents. No activity in connection with the selling, hiring or the disposal of the vehicle shall be carried out in the Car park. CONFIRMED – Once the online booking is completed an email will be sent to the email address provided at the time of payment. This email means the payment has been approved and your booking is confirmed. Please ensure the vehicle registration is correct on the email. If your vehicle is clamped due to a wrong vehicle registration input then a clamp release fee will apply. NOT CONFIRMED – If you do not receive an email confirmation. This means no booking has been made. If the card payment has been declined no booking will have been made. If you book your parking online and enter the wrong vehicle registration please contact us on (01) 6896424 or email us at info@bestcarparks.ie to assist you. If your vehicle is clamped due to the wrong vehicle registration on the booking, a clamp release fee of €30 will be charged. If you think you might have made a duplicate booking you’ll need to let us know as soon as possible. Contact us on (01) 6896424 or email us at info@bestcarparks.ie to assist you. Please note no refund is possible on a duplicate booking after the day of the parking. No person has any authority to vary or alter these Terms and Conditions unless such variation is in writing under the hand of the Company’s Secretary. A complaint against the Company should be notified immediately giving all the relevant details. Your insurers and the Gardaí should also be notified if appropriate. All communications should be directed to Bestcarparks Ltd 15 Pembroke Street Dublin 2. 1) In the event that you are not entirely happy with your online purchase, Bestcarparks Ltd offer to hassle free returning options. 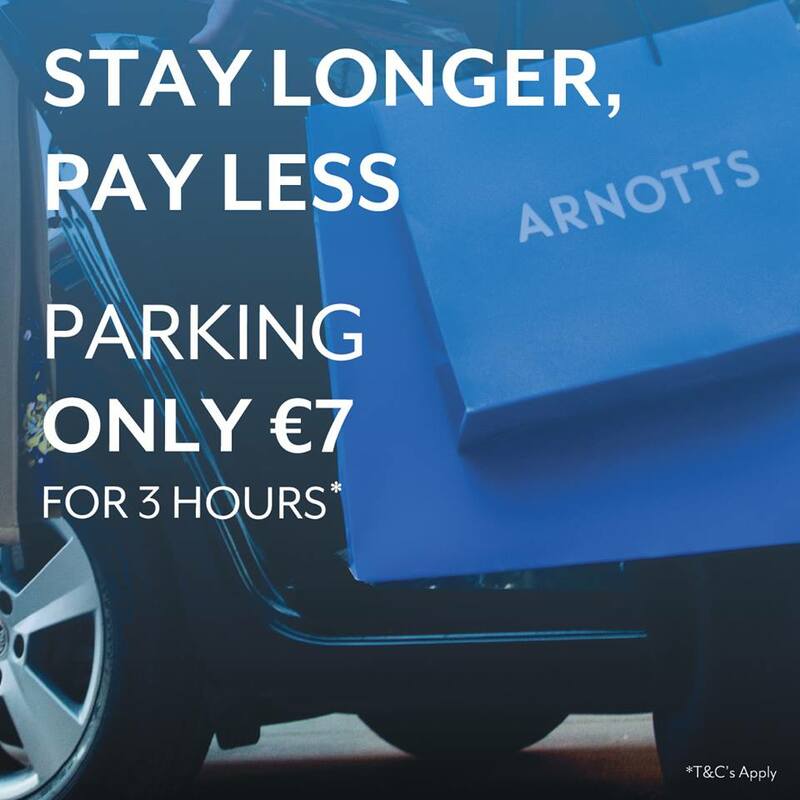 Simply pop into the Bestcarparks car parks at Tara Street, Belgard Square, Camden St or Hanover Street with your receipt. A member of our team will be happy to exchange or refund your car parking booking free of charge. Booking description, Day parking, Evening parking, 24hr parking Weekly parking or Monthly parking. We are happy to refund your car park On Line Booking provided date of use has not expired, (date car park spaces is reserved for) once we are notified 24hrs before reservation is to be used. If you have any queries in regards to our returns policy please do not hesitate to contact us.